Chancellor Angela Merkel’s centre-right Christian Democratic Union wants to appoint a state secretary within the chancellery as Germany’s top digital official. Other parties are calling for a totally new ministry to take over work on technology files that are currently spread between several. The liberal Free Democratic Party pledged to set up a digital ministry in its election campaign platform. Earlier this summer, the party promoted a new ministry as one way to strip down to a “more lean, efficient government”. Other parties have also backed the idea. Digital policy spokespeople for the Social Democratic SPD, the Greens and even the Christian Social Union (CSU), the Bavarian sister party to Merkel’s CDU, told German media this week that they want a ministry. And the idea of a new ministry has caught on with voters. 48% of people who responded to a YouGov survey this week want the next government to create a digital ministry, and only 19% think the roles to steer tech policies should stay divided up between a handful of ministers. 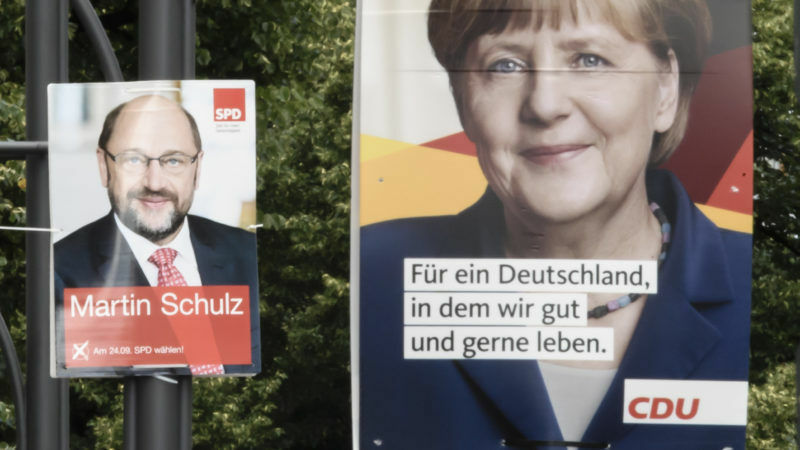 SPD digital spokesman Lars Klingbeil told the daily newspaper Handelsblatt on Wednesday (6 September) that the government should have either a digital ministry or take on the CDU proposal of a state minister in the chancellery. “If we don’t finally come to terms with reality in our structuring, then we’ll also lose out on the second half of digitalisation,” Klingbeil told Handelsblatt. Brigitte Zypries, the SPD minister of economy, was more critical of the proposal to create a new ministry. She said at a conference on Wednesday (6 September) that it would “not work to take out competence” from the different ministries that now control tech policies, according to the German news agency DPA. Zypries’ ministry is in charge of tech policies that have recently faced intense scrutiny, including some legislation affecting online platforms and exports, an important area for the export powerhouse country. Several other EU countries already have digital ministries. Estonia’s Digital Minister Urve Palo is chairing member states’ negotiations on EU tech policies until the end of the year when Estonia’s run ends as the rotating presidency of the EU Council. Other countries have their top tech policy chiefs tucked into other ministries. Mounir Mahjoubi, who became France’s minister for state for the digital sector in May, is attached to the prime minister’s office. The European Commission gave a feeble stamp of approval to a controversial German telecoms rule yesterday (19 July), putting a temporary stop to Brussels’ fight with the German regulator. Some analysts argued that a digital ministry could show other EU countries that Germany is taking a more prominent role on tech policies. “At the political level this has never been the front item, so giving it prominence in the political debate is certainly a good move,” said Guntram Wolff, the director of the Bruegel think tank. Despite Germany’s industrial success with car companies and other manufacturing firms, it has received mediocre scores in the European Commission’s ranking of EU countries according to their digital progress. In 2017, Germany received a score of 19 out of 28 for how citizens use the internet—meaning many Germans are offline. Germany’s has also faced criticism for its old, slow broadband networks and bad connections in rural areas, and this year ranked 21 out of 28 EU countries for the number of subscriptions to fast broadband. But Wolf said there is a risk that a federal ministry in charge of all digital policies could focus too much on national issues and neglect work with other European countries. “It’s important to think about how this would link to the European digital agenda. Many of the things that need to be decided will need to be decided at the EU level,” he added. Franziska Raspe from the German tech industry association Bitkom said a digital ministry could be an important way to show other countries that tech policies are important to the next German government, which will be formed in coalition negotiations between parties after the election. “In Ireland, there’s a minister for data protection and he has that in his job title, so from the outside people think that data protection must be more important in Ireland,” Raspe said. 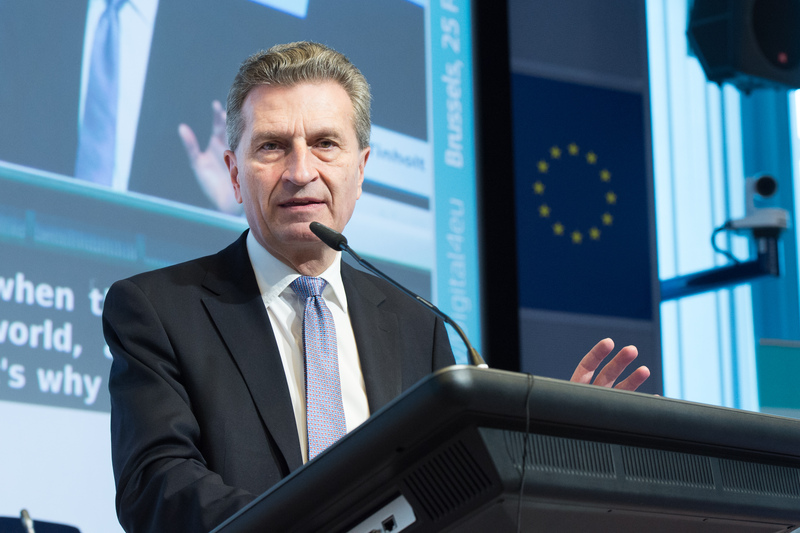 A state minister housed in the chancellery could be a compromise if he or she is given the status on par with other ministers and can represent the government at EU Council meetings on digital single market files, Raspe said. She acknowledged that the proposal to set up a new ministry is politically sensitive. “There is a fear of taking away competences from other ministries,” Raspe added. Germany’s justice ministry handles data protection and hate speech issues, while the ministry for infrastructure deals with broadband, the interior ministry works on security and the ministry of economy deals with trade and a range of other topics. In the CDU campaign platform, the party also suggests creating a special cabinet committee to deal with digital policies and “improve coordination between ministries”. It does not propose stripping ministries of their leading roles on digital policies. 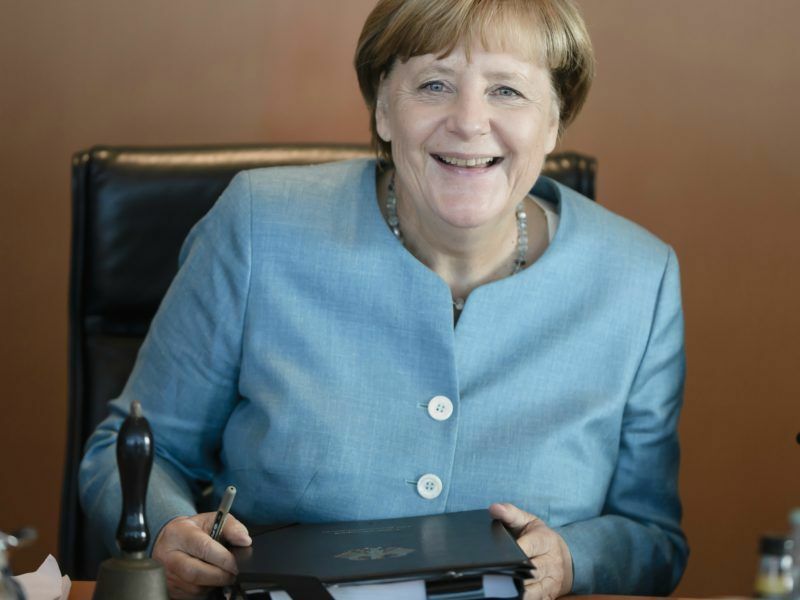 Merkel would also put together a “national digital council” if she is reelected. The council would create an “exchange between politics and national and international experts”. In a poll from Wednesday, Merkel is leading her challengers from other parties with 38%, ahead of the SPD by 15%.